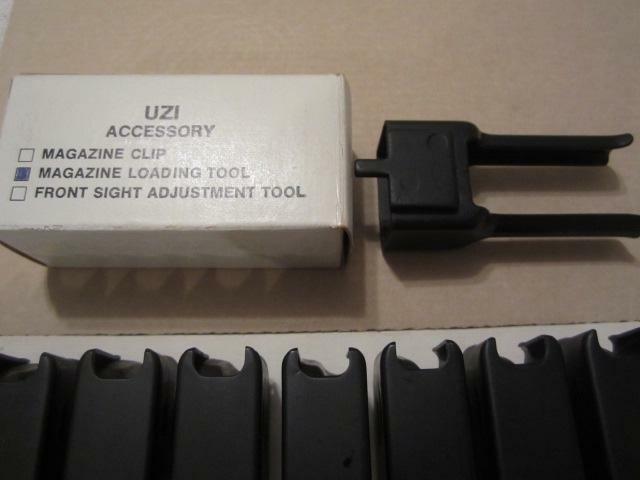 I bought a Action Arms Ltd. UZI Model A with accessories many years ago and have sold the UZI and some of the accessories. 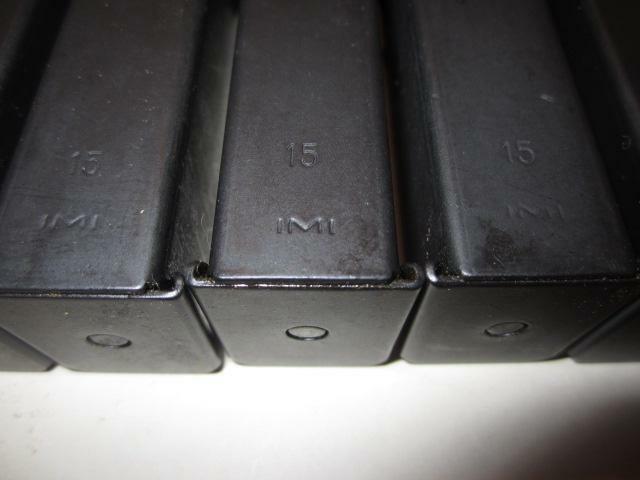 I still have 9 original Action Arms Ltd. IMI Black 32 Round Magazines NEW and one Action Arms Ltd. Magazine Loading Tool I will be selling as a lot for $250 shipped. If by chance things change in coming mid term elections this year there could be dramatic price increases in firearm and accessories. Posted photos for your viewing.